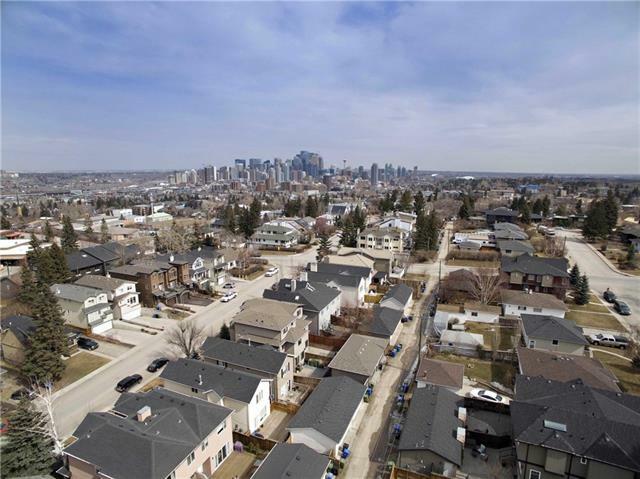 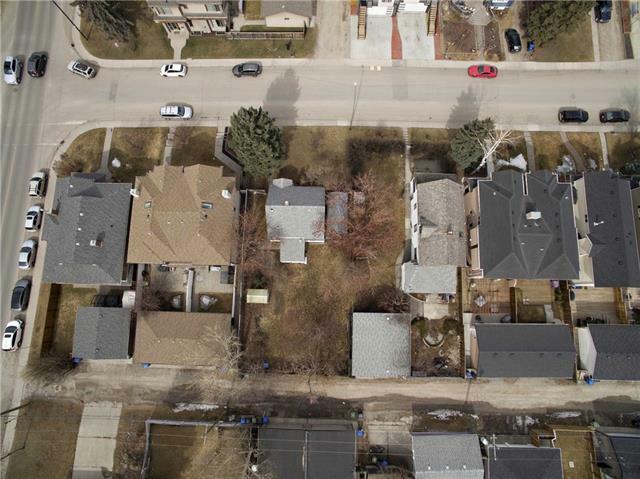 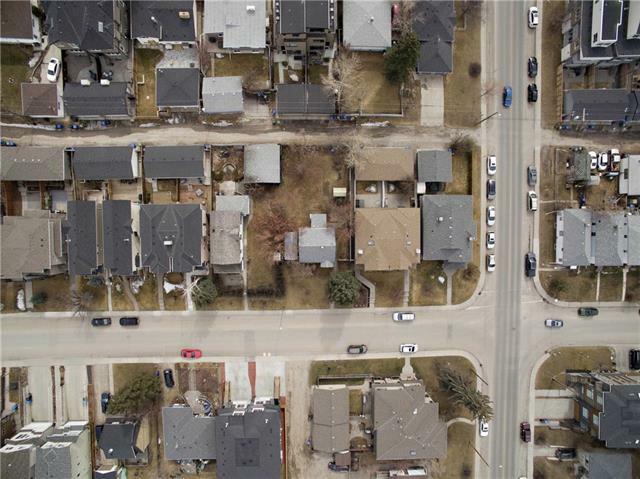 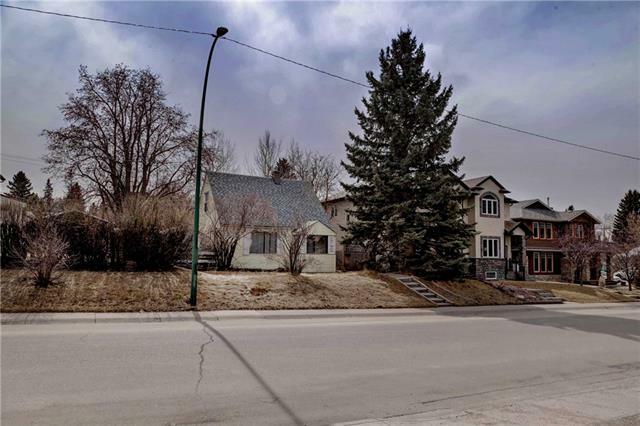 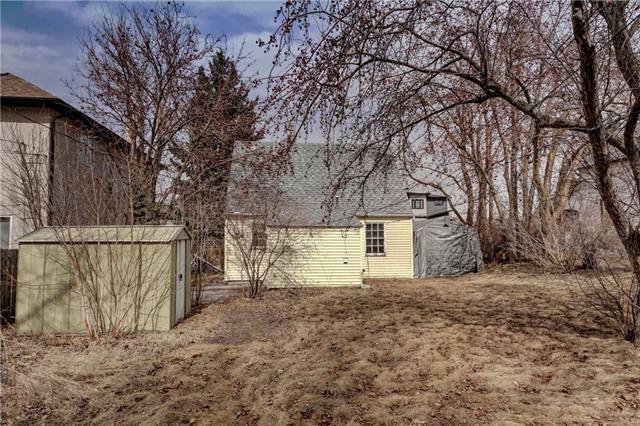 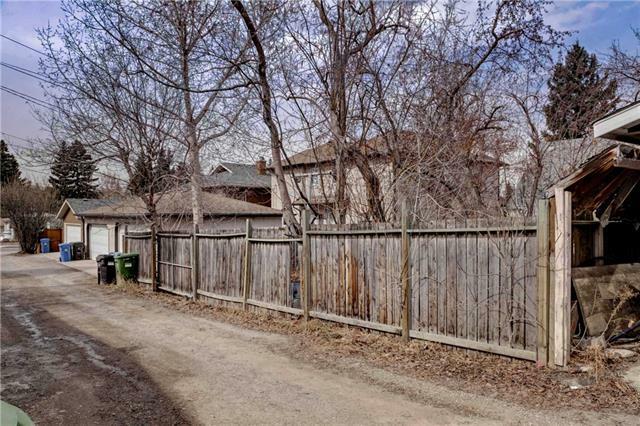 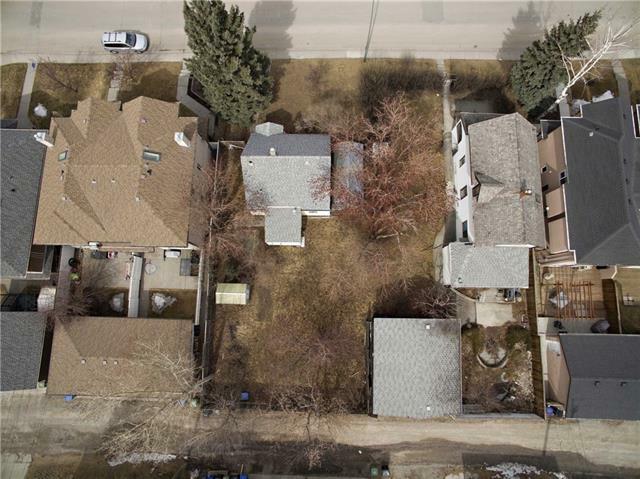 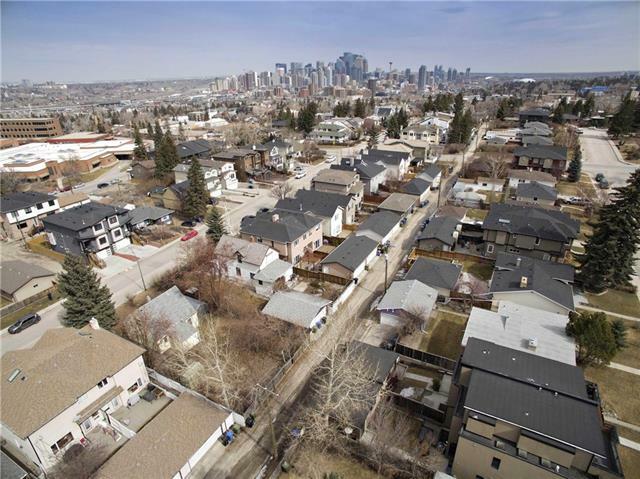 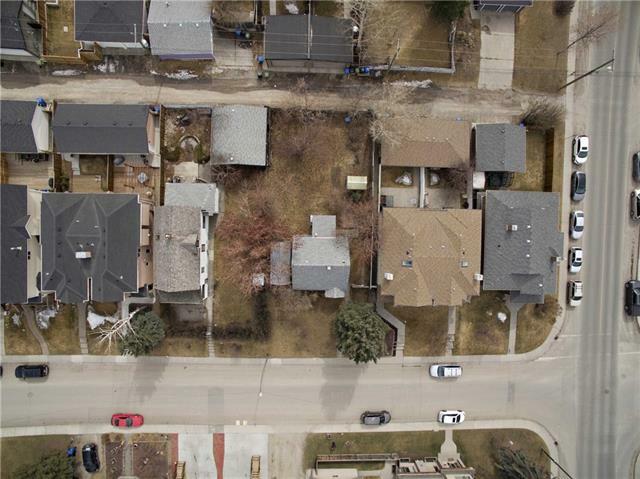 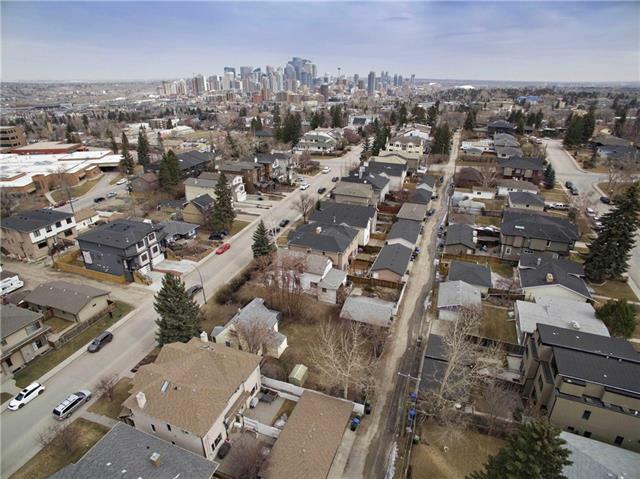 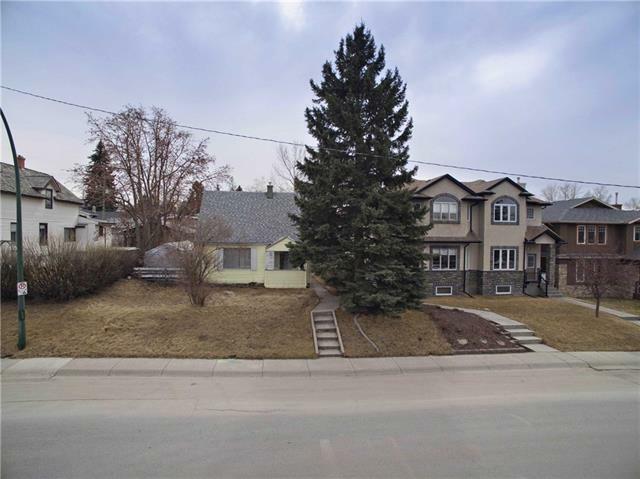 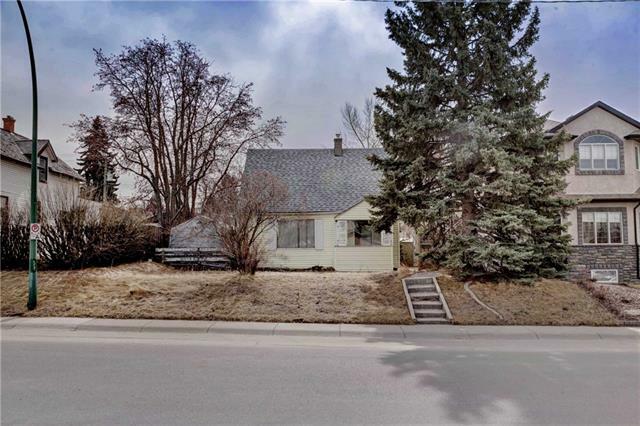 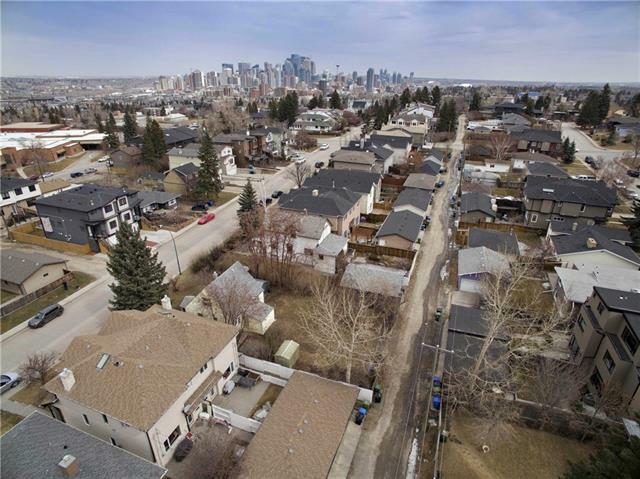 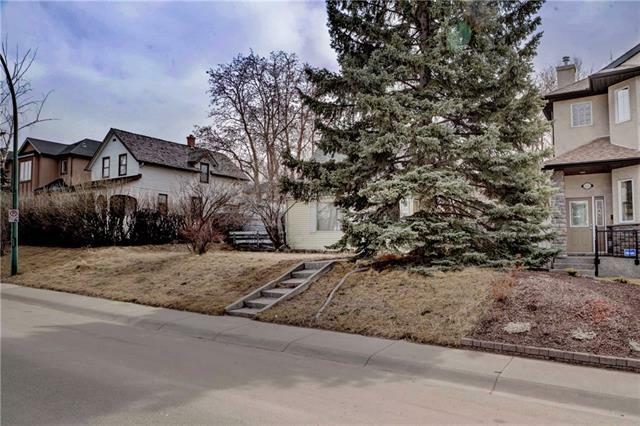 2129 21 AV SW, Calgary, Alberta | MLS® # C4237483 | Real Estate Professionals Inc.
BUILDERS + INVESTORS.. SOUTH Exposure LOT on 50 x 110 FT RC-2 Zoning in Richmond, located at 2129-21st Ave SW. 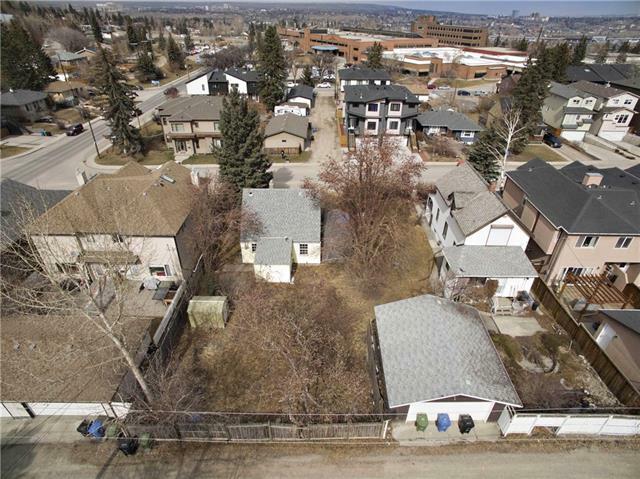 Build a Duplex, Two Single Family detached Homes, or One Estate Home on this lot, with south backyard. 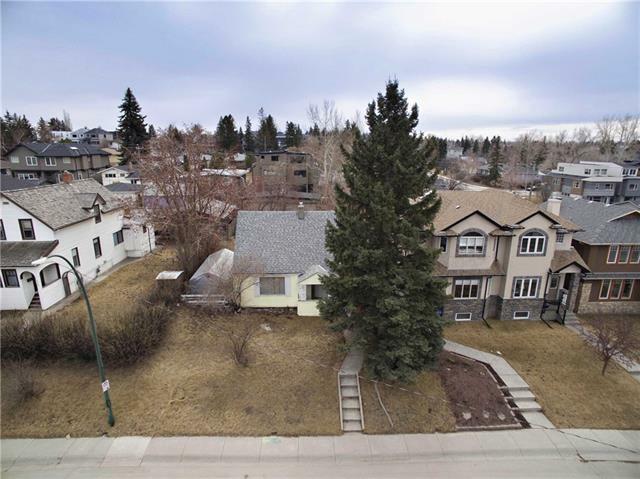 Great location in Richmond on East side of Crowchild,with easy access to downtown, Crowchild trail, and the shoppes in Marda Loop. 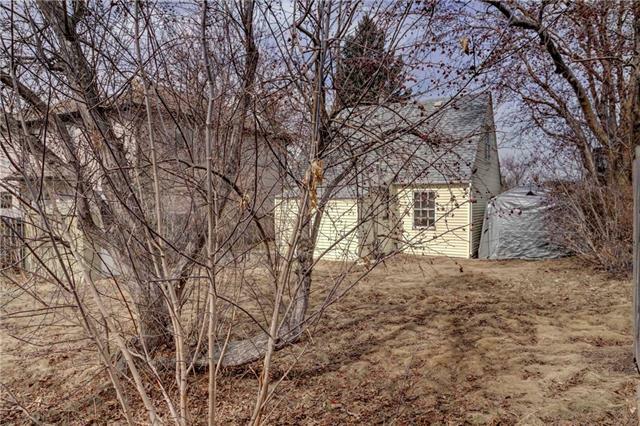 Ask about plans that could already be in place for your next build.